Established in 1989, Colonial Sash and Door in Frederick, Maryland has become one of the premiere building material suppliers in the Five-State area (Maryland, Virginia, West Virginia, Delaware, Pennsylvania, District of Columbia). We provide our clients with quality, custom, and hand crafted building products; along with friendly service and competitive pricing. 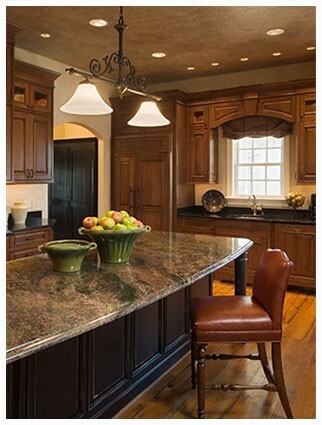 We offer a large variety of products including windows, doors, exterior cornice and features, interior trim, kitchen and bath cabinets, counter tops, railings and custom mill-work to the Frederick, Maryland area. Whether you’re a residential homeowner looking to remodel, or a home-builder looking for quality professionals, we have the proper building products and experience to meet your specific needs. If you have any questions regarding our company, or would like a tour of our facilities please feel free to contact us. References and referrals are available upon request. Our entire staff is ready and willing to serve you!